Large rounded mortice knob. 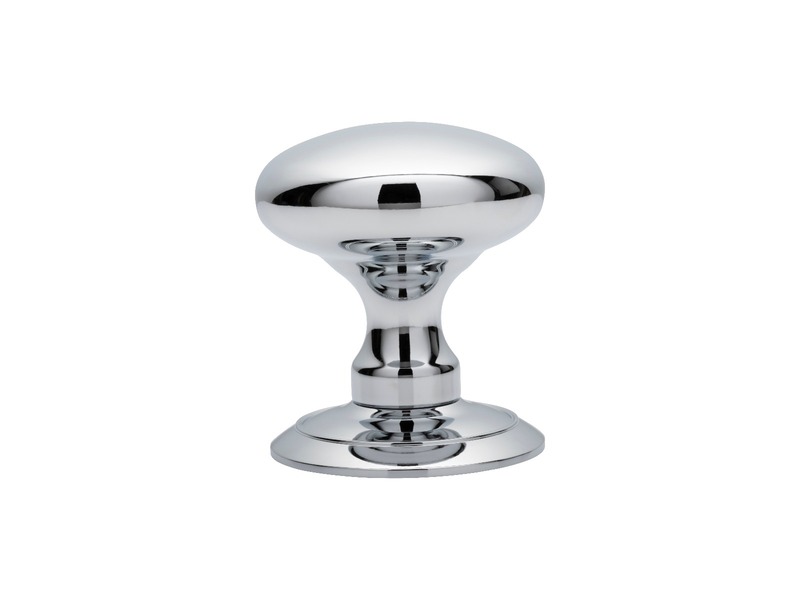 Visually appealing this smooth mortice knob is comfortable to grip and operate. Its simplicity makes it very versatile for use in both contemporary and traditional settings. The knob is mounted on a concealed fix tiered rose thus no fixings are visible. Comes with a 10 year mechanical guarantee and is Fire door rated.